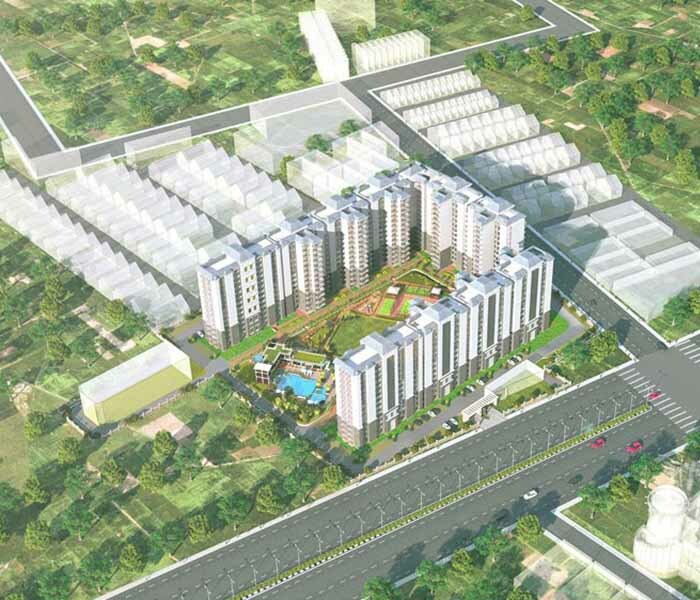 Raheja Vanya is a residential project developed by Raheja developers, located in Gurgaon. The project is well connected by various modes of transportation. The site is in close proximity to various civic utilities. 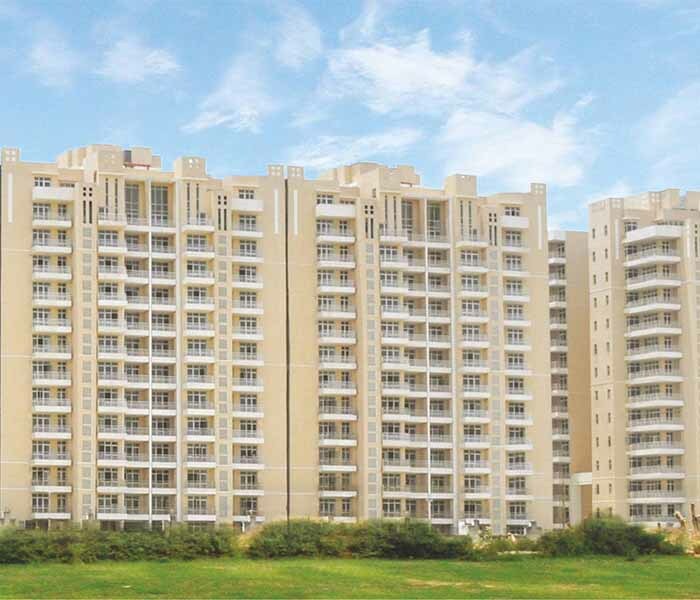 Raheja Maheshwara is one of the huge residential project developed by Raheja Group, located in Gurgaon. The project offers spacious and skillfully designed 2BHK and 3BHK apartments along with commercial shops. Revanta comes to you with options of High-Rise Surya Tower or Low-Rise Tapas Townhouses in sizes of 1, 2, 3, 4, 5, 6 BHK condominiums and pent houses. 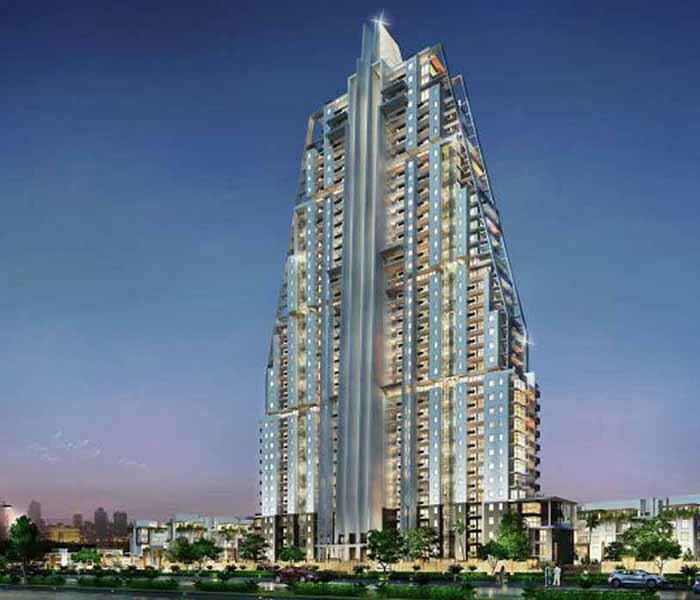 Raheja OMA is a residential project developed by Raheja Developers. The project is well connected by various modes of transportation. The site is in close proximity to various civic utilities. Raheja Developers brings to you Raheja Atharva located at Sector-109, Gurgaon. 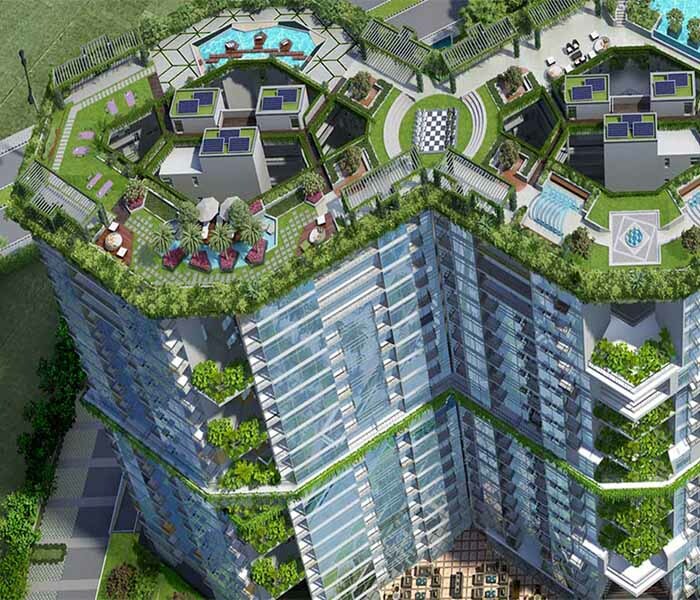 Raheja Atharva offers an experience of living in well-spaced apartments amid wide expanses of nature. 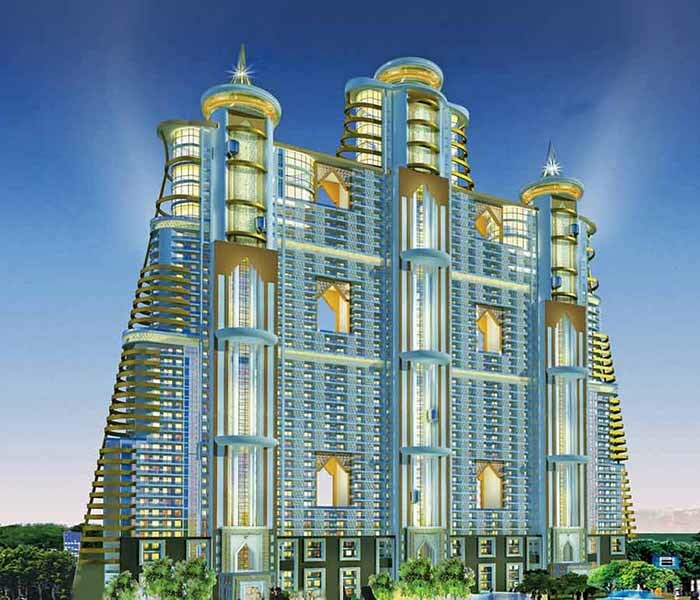 Raheja Atlantis located in Sector 31, Gurgaon. 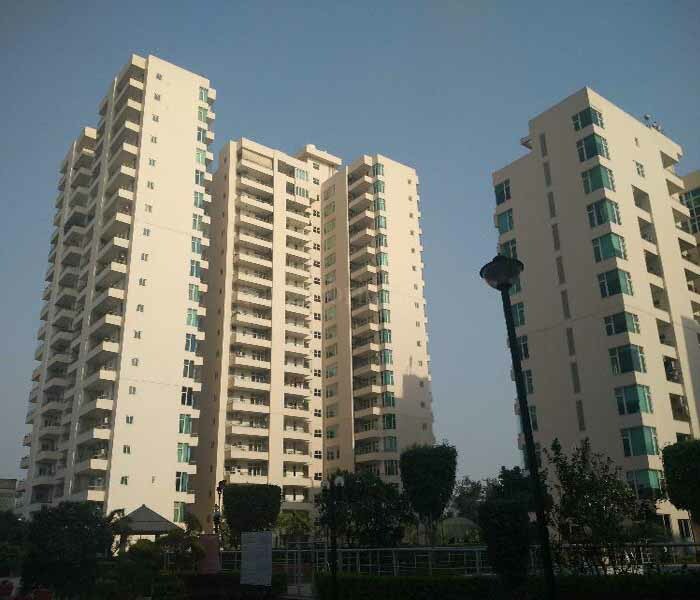 Offering life amidst peaceful environs of a luxurious 3,4,5,6BHK apartments and grand villas at very competitive and affordable price in the heart of Gurgaon.